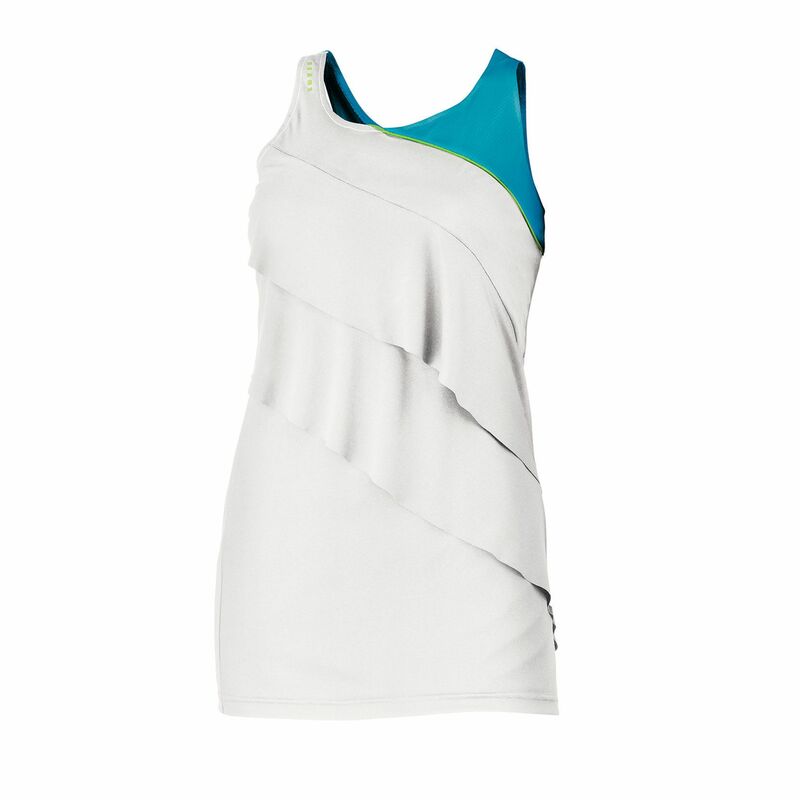 The Head Sara tank top offers extraordinary and modern design. With its integrated bra, UV protection and Cool & Dry technology the top ensures superior comfort and functionality. It is made from 100% polyester. for submitting product review about Head Sara Tank Top.